In the Monsanto household we take eating very seriously. When the BF and I moved to our new apartment, we went on a quest to find great local restaurants. 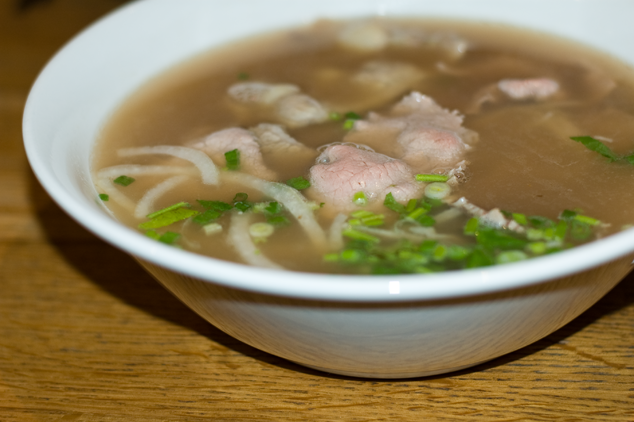 The BF is a huge pho fan, so finding a Vietnamese restaurant by our new home was important. 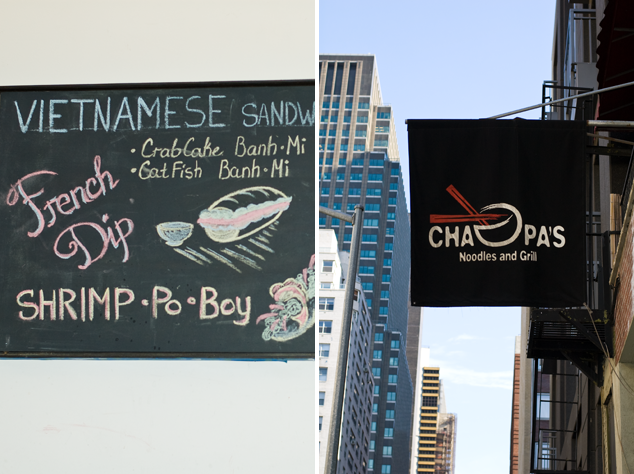 As it so happens, we live in the delivery area of a great Vietnamese restaurant, Cha Pa's. 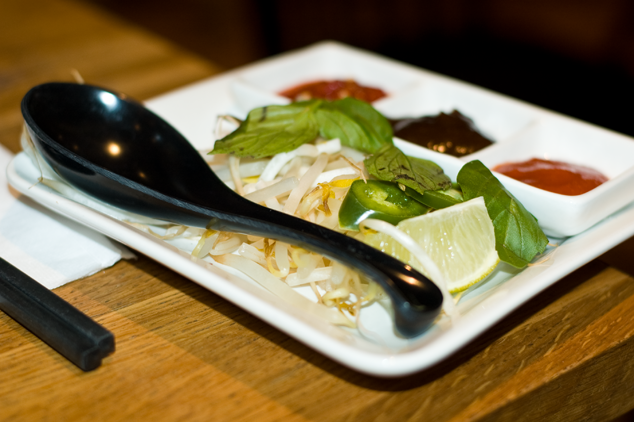 The pho at Cha Pa's is good, however, they are a little stingy on the hoisin sauce. 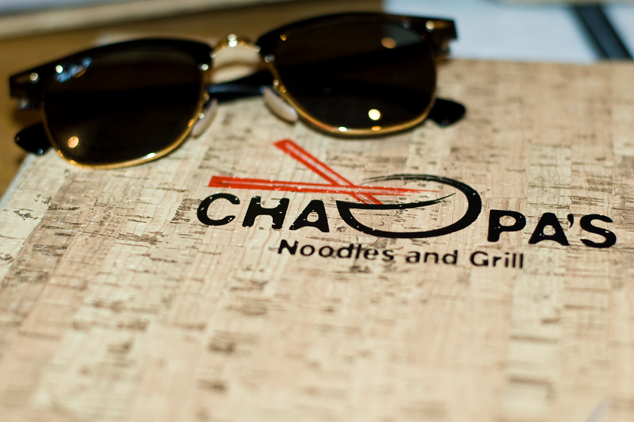 Unfortunately, the food does not compare to our favorite pho restaurant in Chinatown, but on a cool night, Cha Pa's soup cannot be beat.